SpaceX, a renowned space exploration firm, has been spearheading the modes of transportation to be used in the future inside as well as outside of the earth’s atmosphere. One such concept by the company comes as the hyperloop. To support the development of functional prototypes, the firm holds a global annual competition called Hyperloop Pod Competition. This year, a team from India has made its way to the finals. The competition saw a total of 1500 teams participating to create a “pod” or the travelling vessel for the hyperloop concept. The goal is simple, your pod should attain maximum speed and should correspondingly have comparative deceleration. No other criteria is put up in order to not put a limit on the creativity of the participants. Interestingly, most of the other teams are returning finalists in the competition while the team from India has made it for the first time. 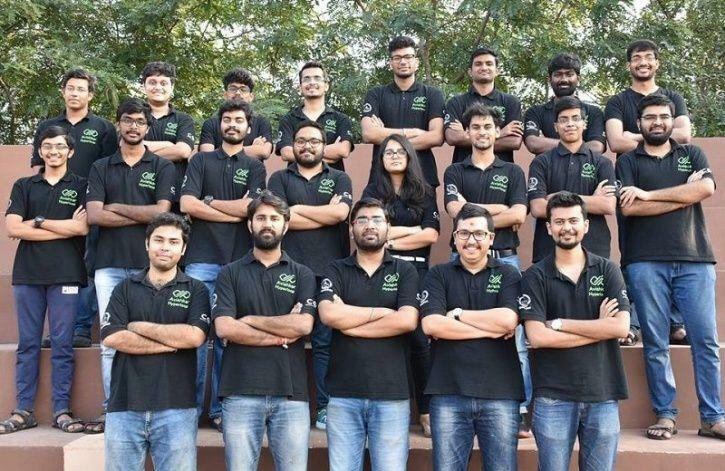 The total budget of the team for the competition has come close to Rs 1 crore, raised mostly through in-house funding, alumni, tech companies and crowdfunding.